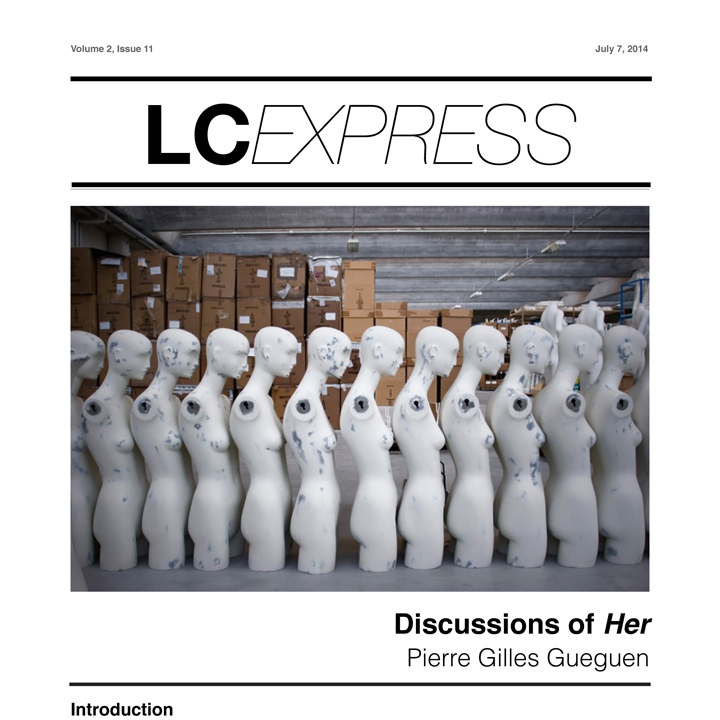 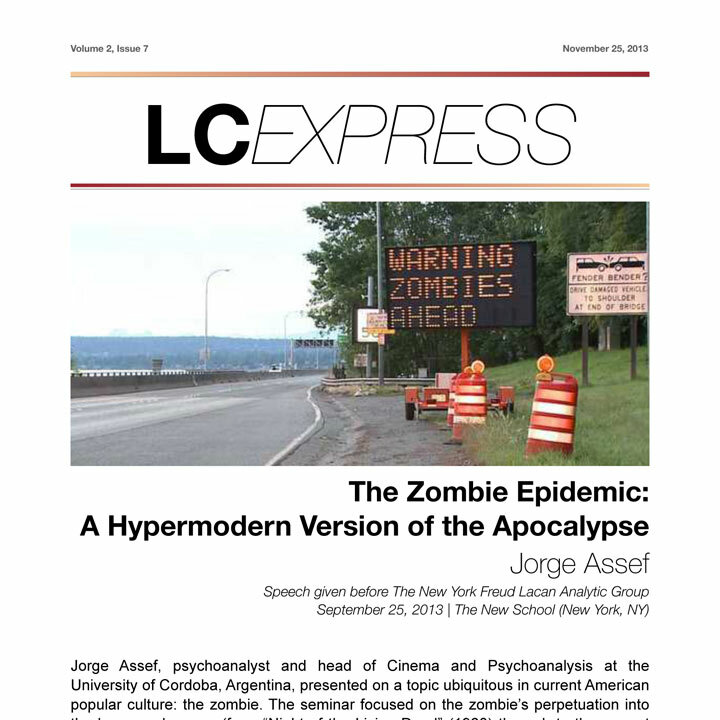 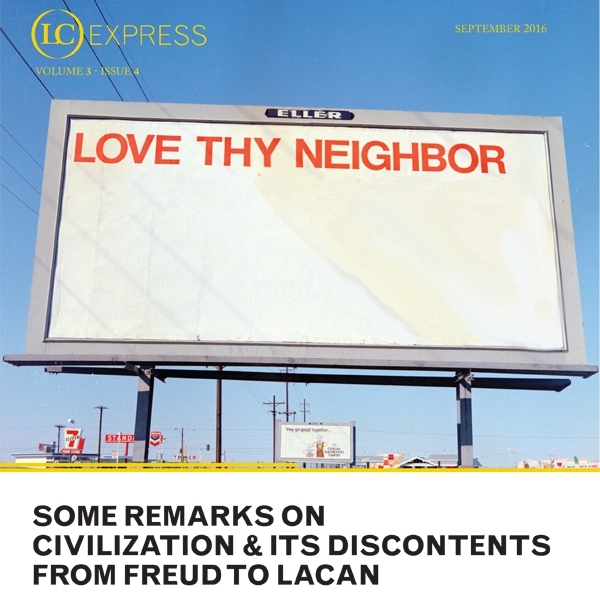 In May 2018, Lacanian Compass introduced the fourth volume of its journal, LCExpress. 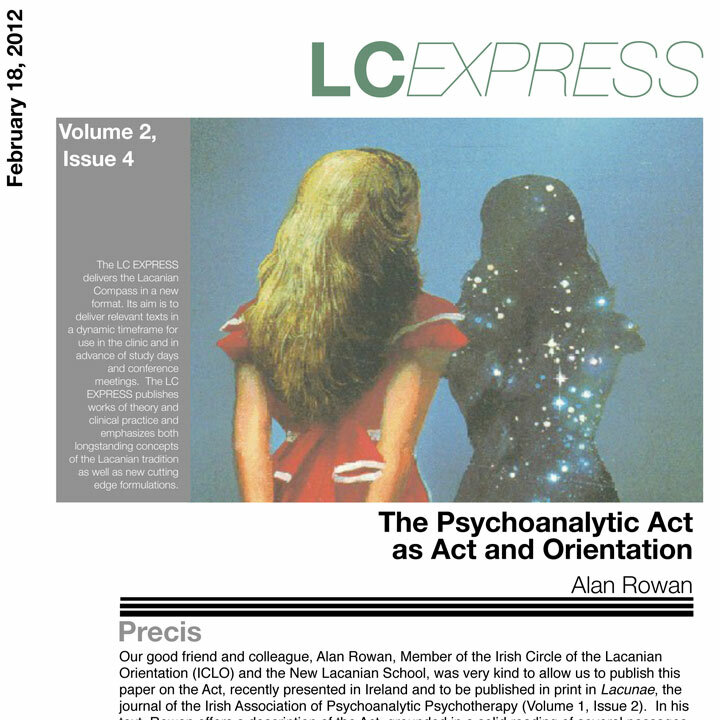 The first volume, originally titled Lacanian Compass, was published from 2004 until 2011. 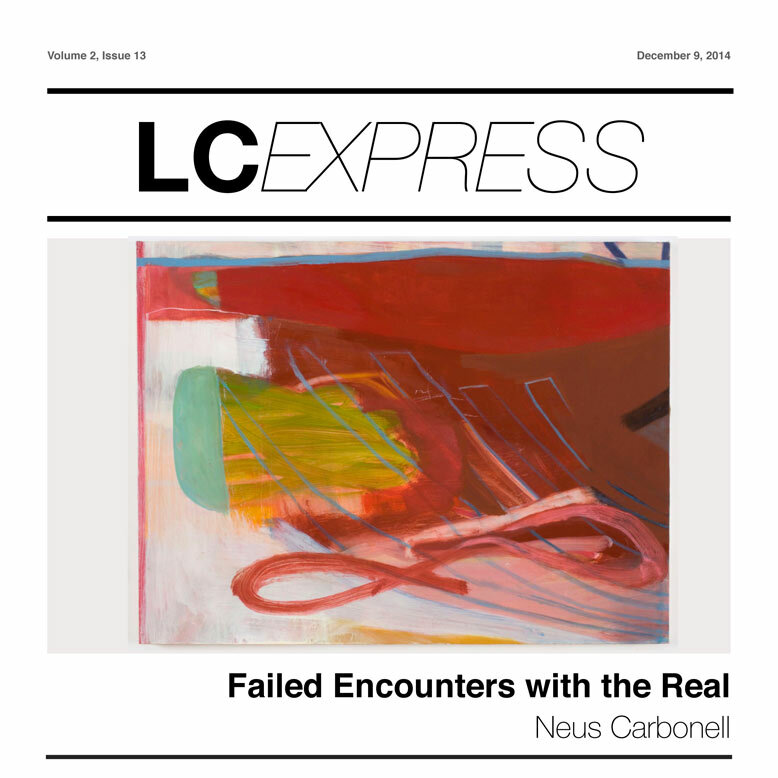 LCExpress delivers the Lacanian Compass in a new format. 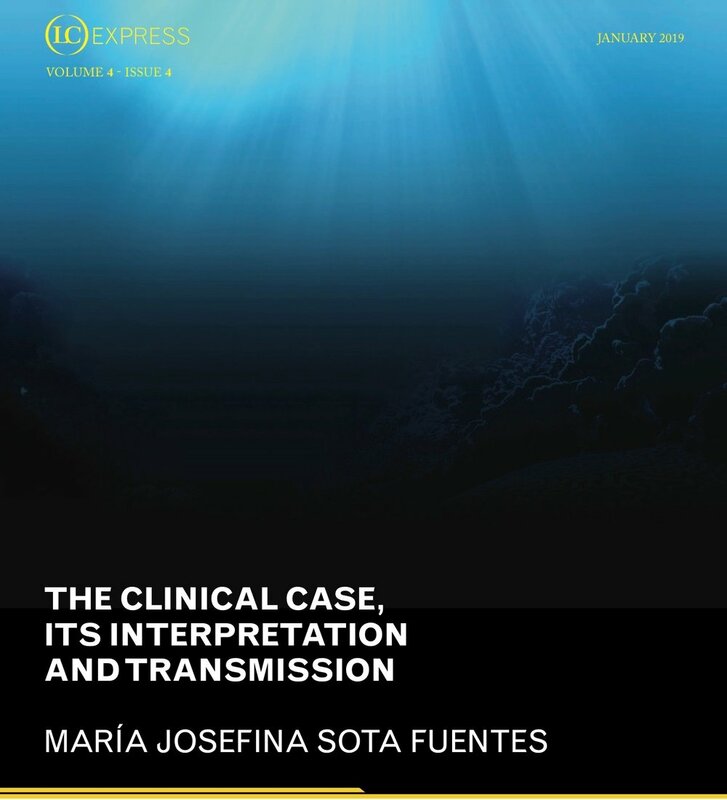 It aims to publish relevant texts in a dynamic time frame for use in the clinic in advance of study days and conferences. 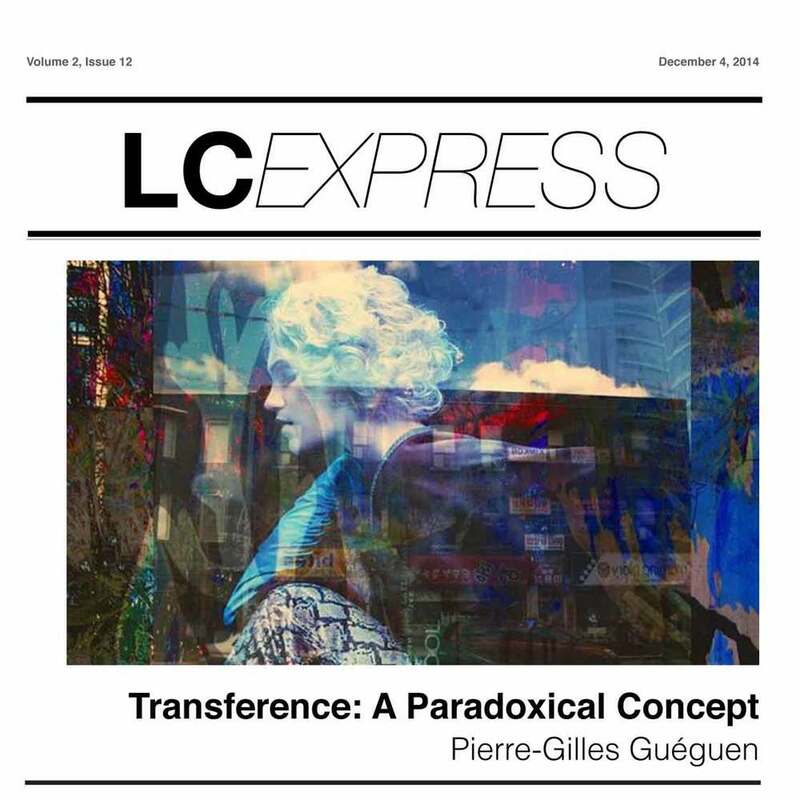 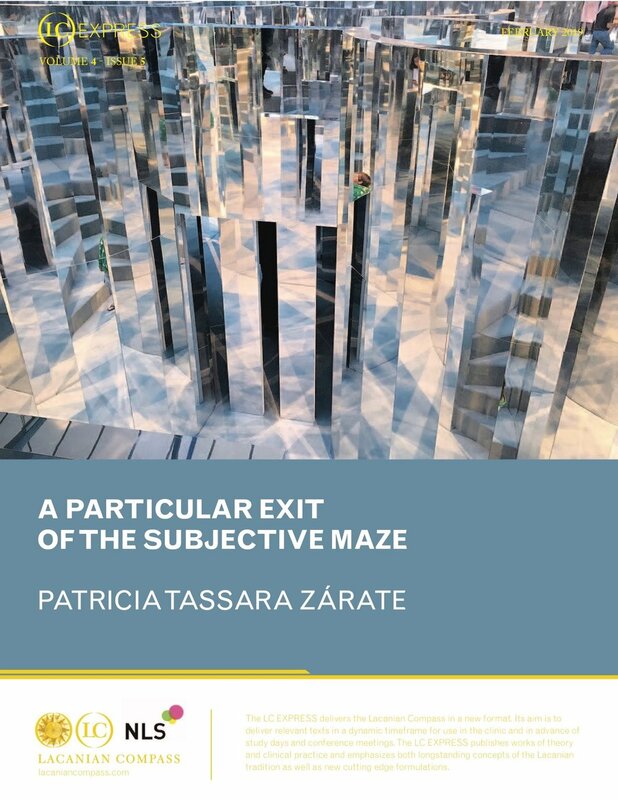 LCExpress publishes works of theory and clinical practice, emphasizing both longstanding concepts of the Lacanian orientation as well as new, cutting edge formulations. 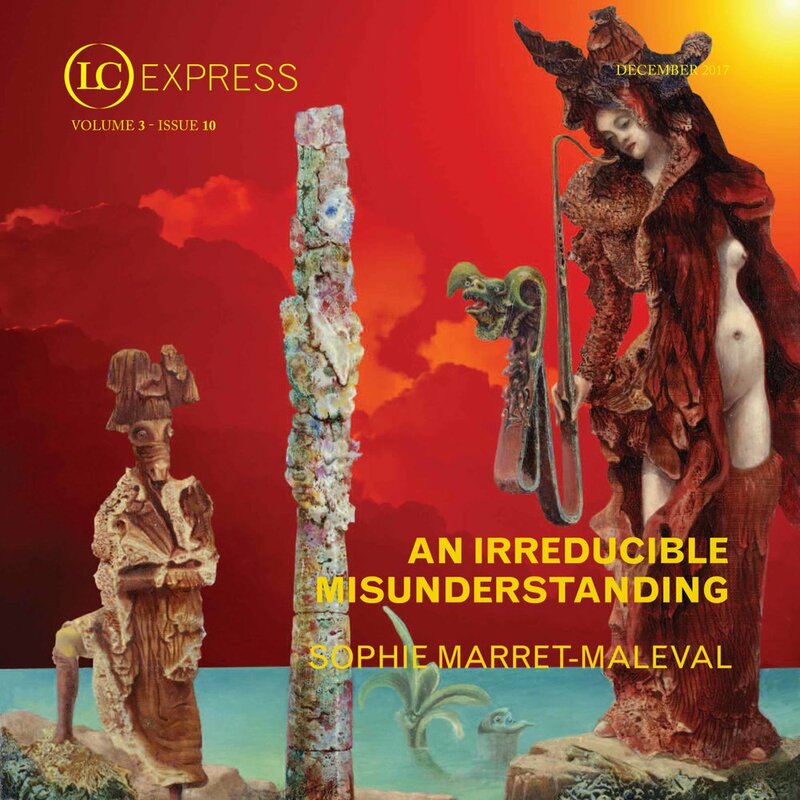 Issues from all volumes may be found below. 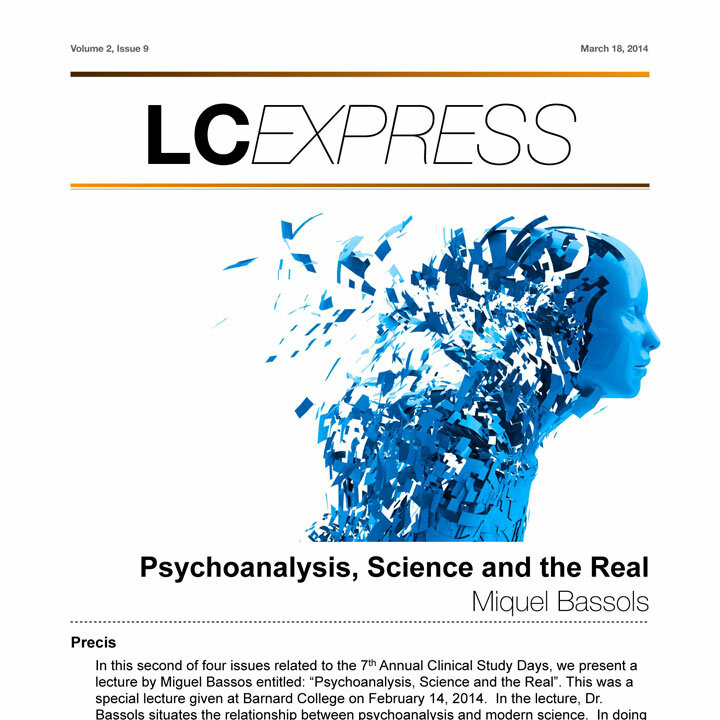 "Psychoanalysis, Science & the Real"